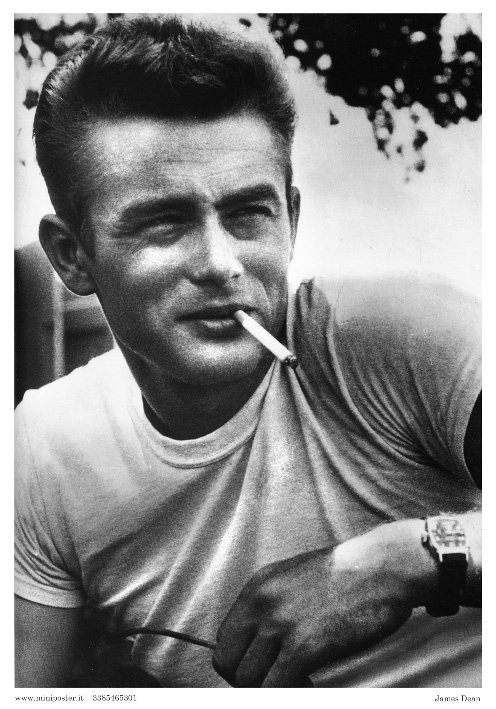 A favorite of mine that begins with J is James Dean. He is my favorite actor. I don’t remember how or why I discovered James Dean. I just always remember loving him. He was the iconic symbol of cool in the 1950s. He was an amazing actor. I love his movies: East of Eden, Rebel Without a Cause, and Giant. It is so sad that he died so young, but then again he may not have been such a legend had he lived. “Live fast and die young” – I’m not sure if it was his motto or one that was associated with him after he died. I’ve always known of James Dean, but I really don’t think I’ve ever seen any of his movies. I might have to add one or two to my Netflix queue. Visiting from AtoZ. Thanks for reading. You should check out Rebel without a Cause. I can never decide on a favorite actor. If someone plays the part well in a movie, then I just remember them positively. I’m the type that needs a favorite for everything. Thanks for reading.